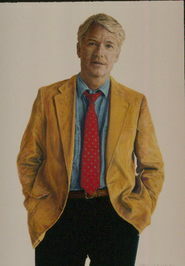 Author Daniel B. Smith has studied Social and Human Sciences, Politics and International Relations, Marketing, Tourism and Business Administration – and the books he has published represent all of these areas of interest. His book on English Grammar Exercises is one of the best available. 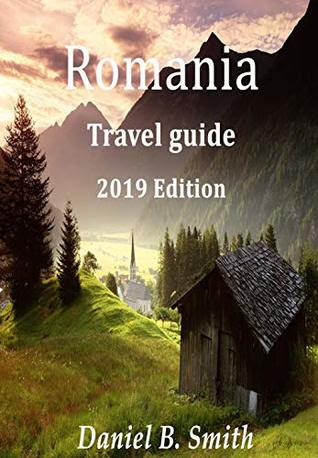 But now Daniel’s passion for travel is well addressed in this ROMANIA TRAVEL GUIDES – one of the five books about travel in Romania that he has published. Daniel opens his guide with ‘Things you need to know before traveling to Romania/Europe’ – including insights on methods of paying in local currency and preparing ahead by checking credit cards, using the iPhone to download Apps for maps and translations, and making sure your phone plan includes travel apps. The manner in which the information is shared is very user friendly and factual and accompanied by maps and color photographs that enhance the information being shared. His concept of guiding us through the various counties adds instruction as to history and significant facts in addition to images of the beauties of the land and important buildings and natural sites – castles and mausoleums and monasteries to waterfalls and public gardens and lakes. This is one of the most complete guides to a country in Europe available. A must for travelers planning to visit the wonders of Romania.